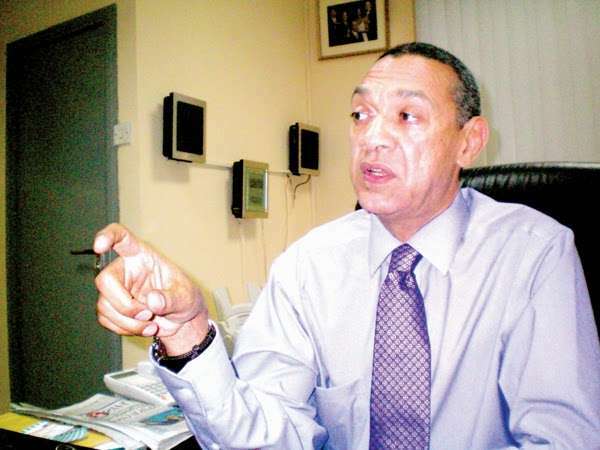 The Chairman, Senate Committee on Privatization, Senator Ben Murray-Bruce has drummed up support for the ongoing anti-corruption crusade of the President Muhammadu Buhari-led administration. The lawmaker urged those who claim to be innocent to prove their innocence, and stop condemning the fight against corruption. On his Twitter handle @benmurraybruce, the ‘Common Sense’ advocate wrote: “The admin’s anticorruption war isn’t a witch hunt. “In my opinion, we need it. “If you’re innocent, prove your innocence. Don’t say witch hunt,” he tweeted.